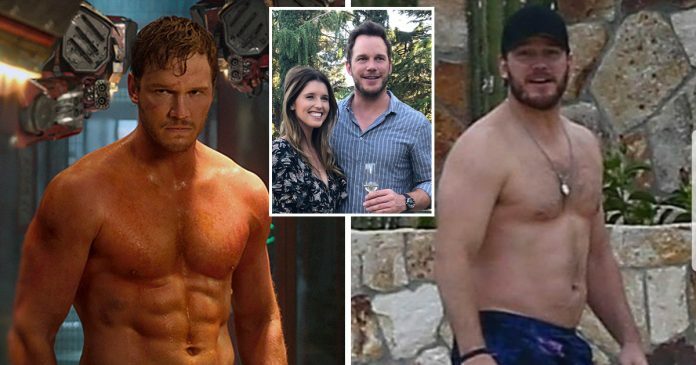 Guardians of the Galaxy’s star, Chris Pratt, is the man of the hour as he had just announced his engagement to Katherine Schwarzenegger earlier today on his Instagram. 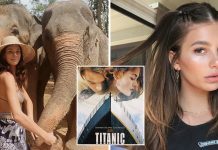 If her name sounds familiar, it’s because she is the eldest child of actor and politician Arnold Schwarzenegger and broadcast journalist Maria Shriver. Pratt’s fans are both in a state of elation and slight disappointment since he is officially off the market following the announcement. Here is the picture Pratt posted of them on his Instagram as he announced the engagement. Just look at the lovebirds in Pratt’s recent post on her birthday and we are so happy for them! 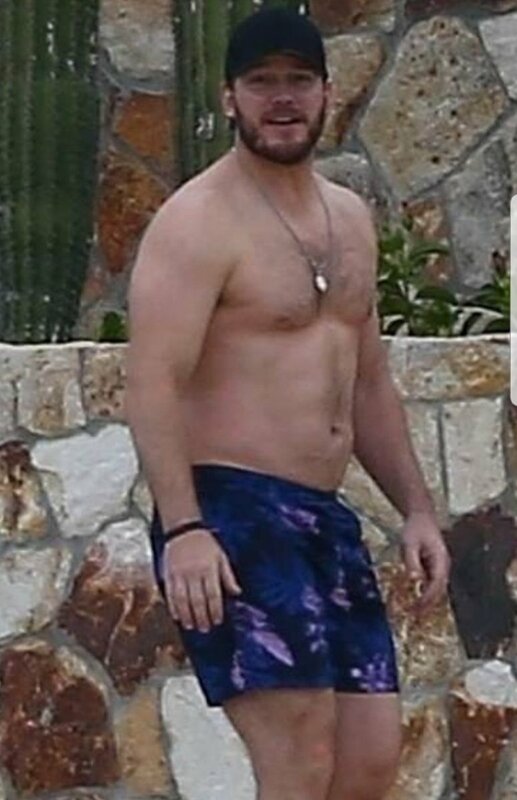 The only consolation fans have in the meantime is the fact that his dad bod is back! Goodbye perfectly chiseled abs, hello squishy goodness. What is a dad bod you ask? The coin was termed by a student from Clemson University named Mackenzie Pearson who defined it as such; “The dad bod is a nice balance between a beer gut and working out. The dad bod says, ‘I go to the gym occasionally, but I also drink heavily on the weekends and enjoy eating eight slices of pizza at a time.’ It’s not an overweight guy, but it isn’t one with washboard abs, either”. This about sums it up and apparently, there is a huge attraction surrounding this body type! Setting aside the technicalities, here is a perfect illustration of the dad bod. 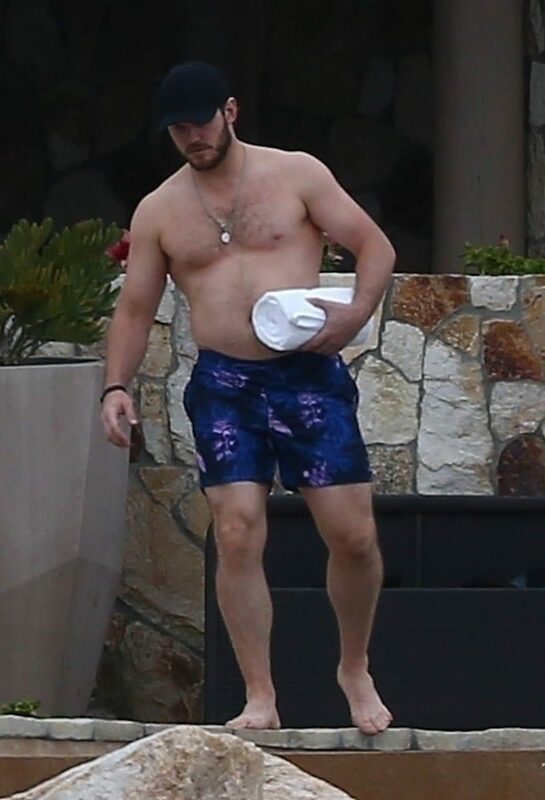 Chris Pratt was seen with Katherine in Mexico and it was obvious that he had indulged himself during the festive season. Fans aren’t complaining though, in fact they are in love with his new body shape. 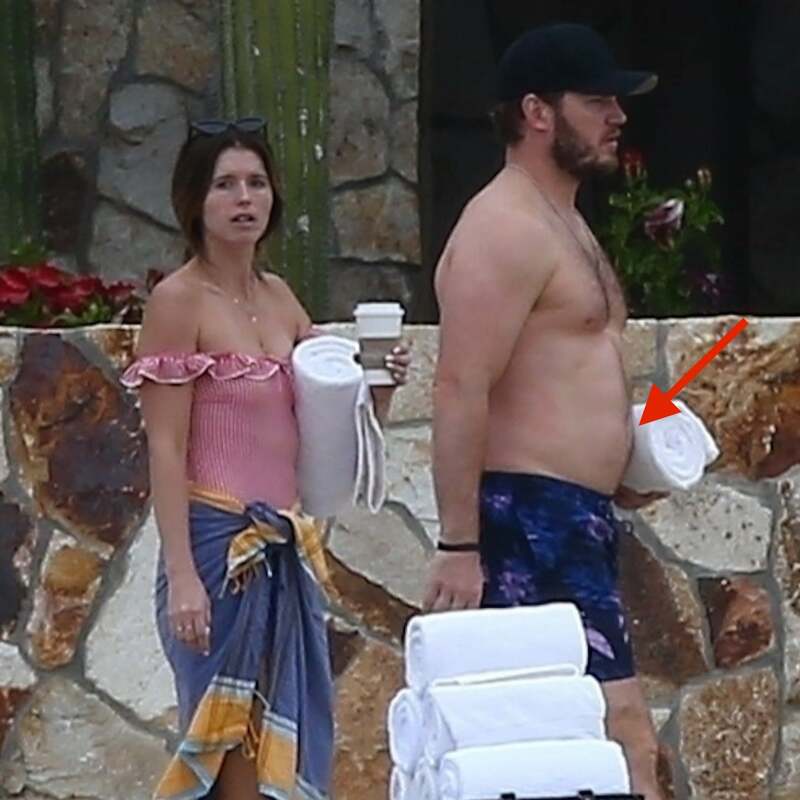 Take a long hard look because we don’t know how long this will last because since then, Pratt announced that he was going on a Daniel Fast which is loosely based on the biblical story of Daniel. 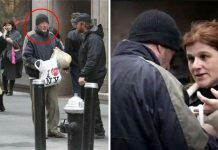 The rules of the fasting state that one can only drink water and consume foods that come from seeds for a total of 21 days. Take the dad bod in while you can folks, because it may not last for very long. Pratt joked on his Instagram that there is possibility that “By the time you see me, I’ll probably be hallucinating”.